The OpenID Foundation (OIDF) promotes, protects and nurtures the OpenID community and technologies. A non-profit international standardization organization of individuals and companies committed to enabling, promoting and protecting OpenID technologies. Formed in June 2007, the foundation serves as a public trust organization representing the open community of developers, vendors, and users. OIDF assists the community by providing needed infrastructure and help in promoting and supporting expanded adoption of OpenID. This entails managing intellectual property and brand marks as well as fostering viral growth and global participation in the proliferation of OpenID. One World Identity (OWI) is an independent strategy and research company focused on identity. We enable change in the identity industry by facilitating shared language, promote cross-sector collaboration, and connect the next wave of innovators to experts and resources that allow them to build the next breakthrough in the industry. Philadelphia Alliance for Capital and Technologies (PACT) works to be the go-to resource for fast growing companies, and a driver of entrepreneurship and innovation in the Philadelphia region. PACT’s mission is to provide members with valuable content and connections to capital, coaching, and customers that will accelerate their growth and success, and to collaborate with other organizations to drive innovation and entrepreneurship in the region. 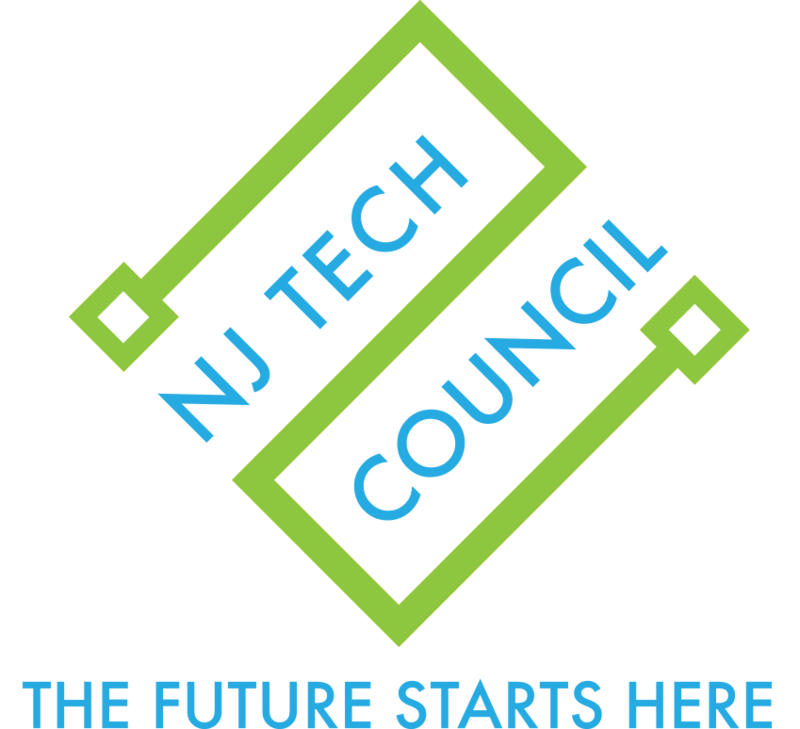 The New Jersey Tech Council provides business development, education, networking and recognition opportunities as well as advocacy for the state and region’s technology businesses. By collectively representing tech, life science and tech-related companies and organizations as well as the professional firms that support them, the Tech Council has the unique ability to: offer opportunities to learn, network and grow; recognize and promote member companies and their leadership; nurture the tech and STEM talent pipeline critical to growth; provide access to financing sources and additional resources; and advocate and support public policy which strengthens our ecosystem.